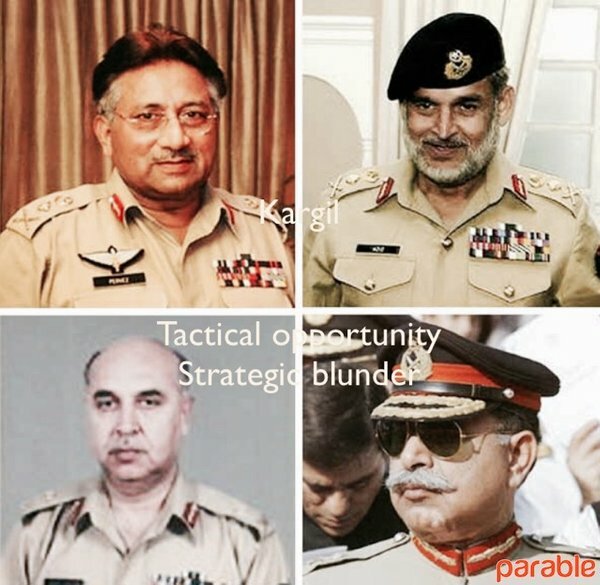 Kargil: tactical opportunity or strategic blunder? Will Imran Khan be the first Pakistani Prime Minister permitted to complete his innings? Thank God the World is rid of this guy, on to the rest.